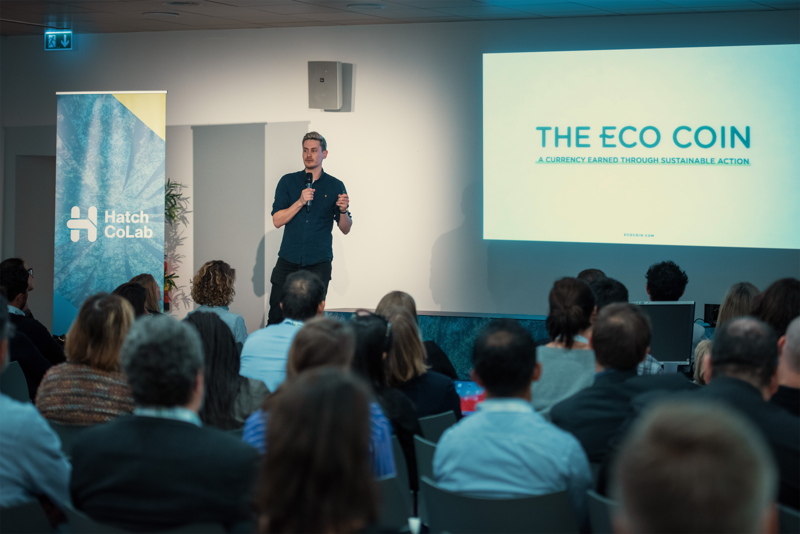 Last month some of the ECO coin team flew over to Switzerland to share our story of impact at Hatch Demo Day pitching to a room full of UN delegates, impact investors companies and more. Ellipsis: uses the latest in data scanning technology, drone surveying and machine learning to gather robust, scientifically accurate data of material pollution around the world. 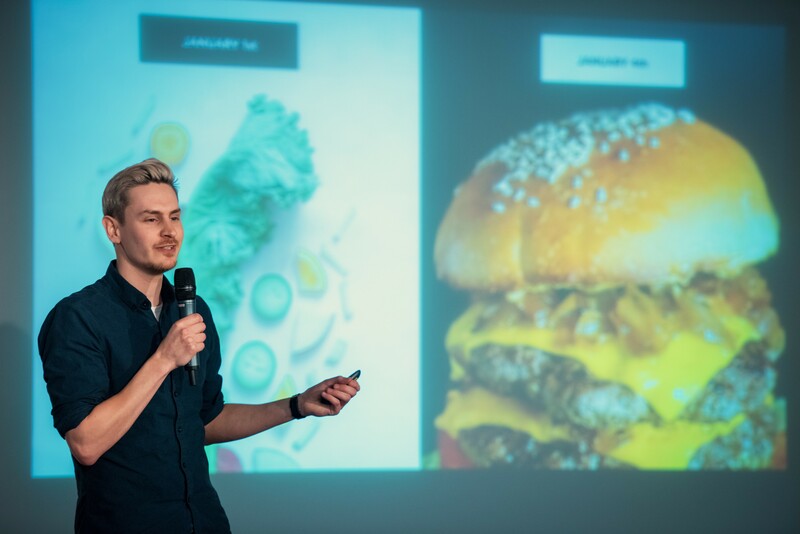 Over the last 6 months, we have been strengthening our business model, learning cutting edge skills and finding new partners to grow our impact and of course getting to know the other teams. It was a joy to be able to share our story on the stage and we're now looking forward to our next big step on the long lasting road to positive change!